Sugar Hill: the lighting of old town + a video! 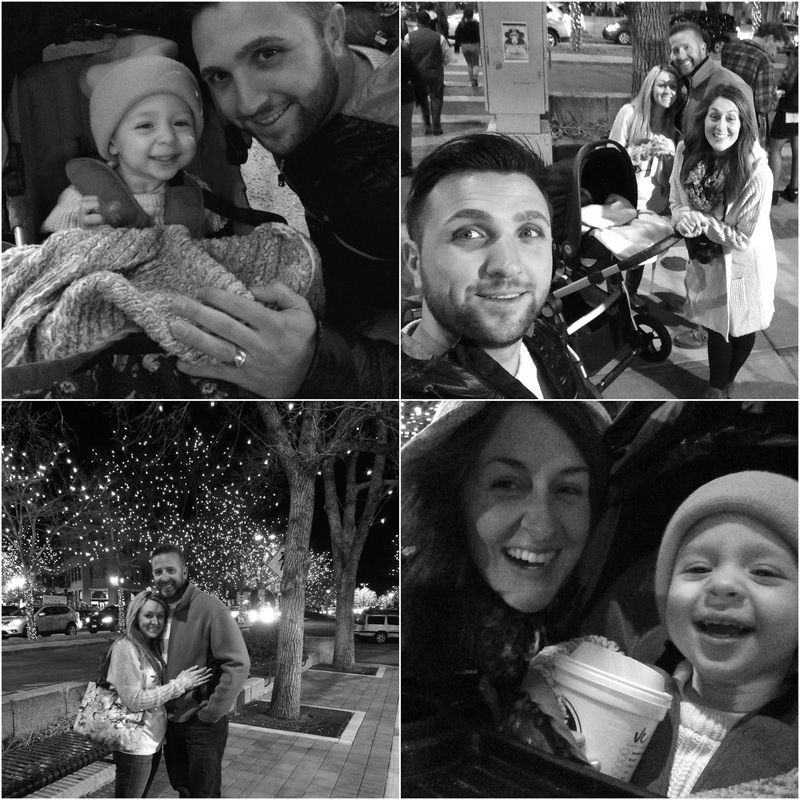 the lighting of old town + a video! hiiii! so i am super excited, because this past weekend, old town declared it christmas time. wreaths are hung, the carols are playing in most of the shops & the beautiful lights are officially twinkling in all of the trees! 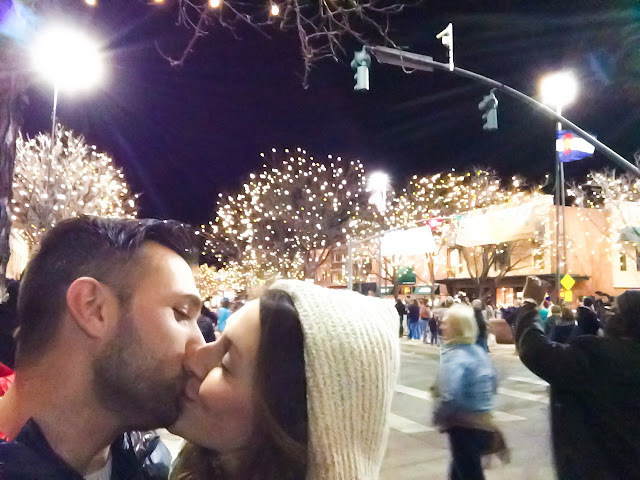 we had never been before, but the lighting of old town was a sweet little event. there was a band & a choir, goodies & warm drinks! people were all gathered in oak plaza & everyone counted down and cheered as they flipped the switch that would light this cute little scene in our town. i brought out my fancy camera & took video instead of pictures for the first time! it was so fun at the end of the night to go back & edit them all together & re-live the evening in a different way than i am used to! you can watch below! music: sleigh ride by fun.